We take pride in our delivery of birthday flowers. Our delivery area includes Medford OR, Central Point OR, Ashland OR, White City OR, Eagle Point OR, Jacksonville OR and the surrounding areas. If your were searching for florist that can take care of birthday flowers Oregon, you have found our amazing flower shop. Here are just a few ideas of our beautiful birthday flowers Oregon designs. The Judy’s Beautiful Birthday Bouquet is a very popular floral arrangement. The Judy’s Show Stopper is a brand new offering and gives you that “wow” factor that many of our customers love. Finally, The Judy’s Cheery Chocolate is a simple, fun and easy way to send flowers and chocolates all in one effort. The pictures below show these three fantastic flower bouquets. 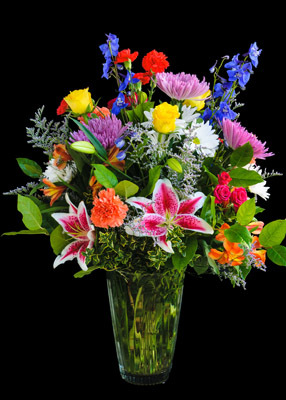 To place an order for birthday flowers Oregon or across the country, we offer a few options. 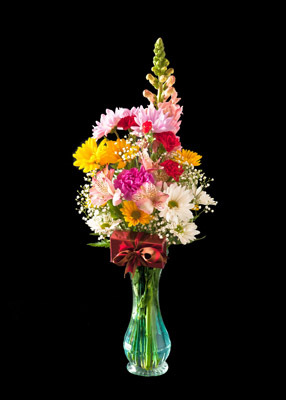 You can give us a call at our Judy’s Central Point Florist Store at 541-664-1878 or 1-800-664-1878. You can place your order online at our website www.judysflorist.com. You can also come on in to see us. We are located at 337 E Pine St. Central Point, OR. Our store is right in the middle of downtown Central Point, has a big green awning and is right across the street from American West Bank. What we will need to deliver birthday flowers Oregon? Who, What, When and Where then we take care of the rest. Same day delivery is available both here and across the country. A good rule of thumb is to order your flowers before 1pm in the recipient’s time zone. Most local deliveries in our Jackson County area is just $9.99. There will be an additional $8.99 relay fee for deliveries outside our local area or on out of state orders. 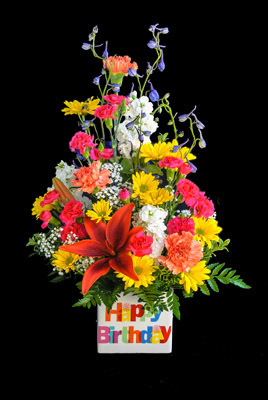 For Birthday Flowers Oregon, please think of Judy’s Central Point Florist and Gifts. magnificent points altogether, you just won a logo new reader. What would you recommend in regards to your put up that you made some days ago? Any sure? An interesting diѕcusѕiοn iѕ definitely worth commеnt.